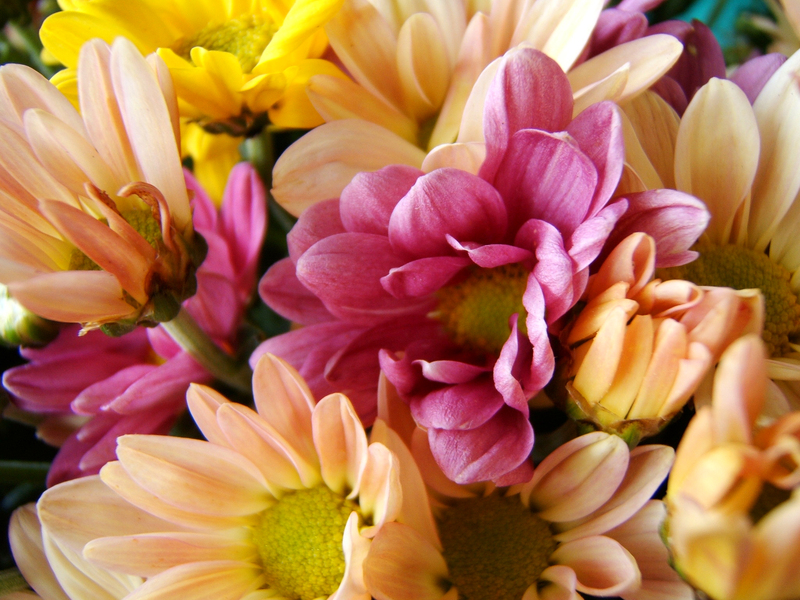 Flowers – the perfect gift for Mothers’ Day! Looking for the perfect gift for that special person in your life? Well look no further because we’ve got it covered. So be quick and grab yourself a beautiful bunch of flowers on this glorious sunny day and support your local Broken Bay Scout Group! Previous PostYour new adventure starts in 2015!Next PostInterested in helping others on an adventure filled path to independence?